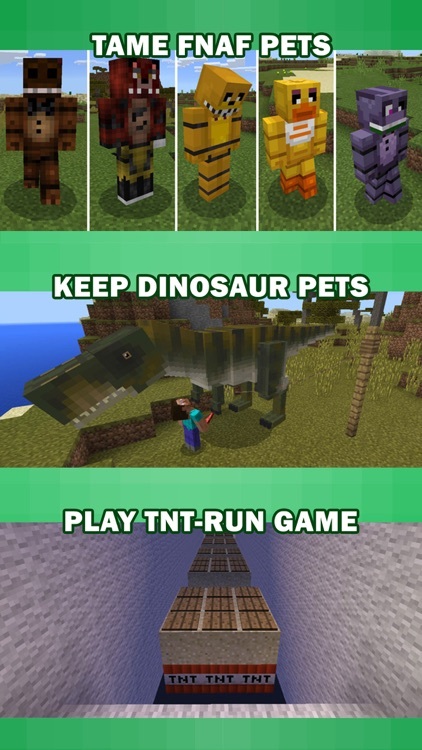 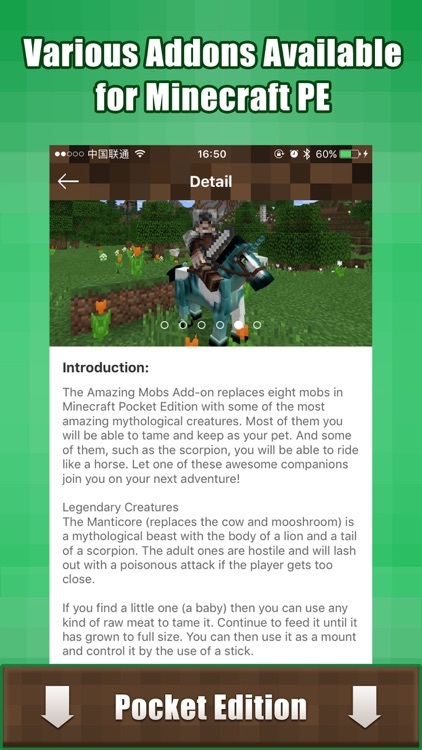 If you have the latest version of Minecraft PE edition, then congratulate! 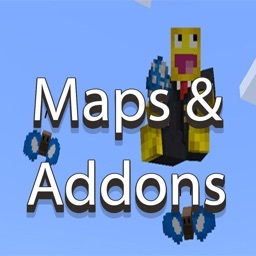 You can now add various fantastic maps and mods to your Minecraft worlds, using the new Addon feature. 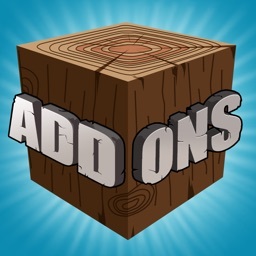 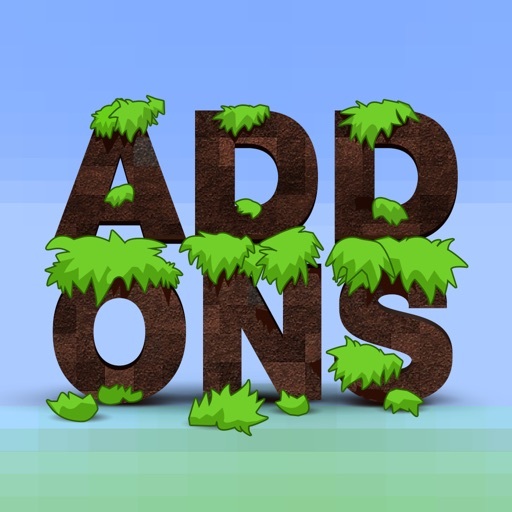 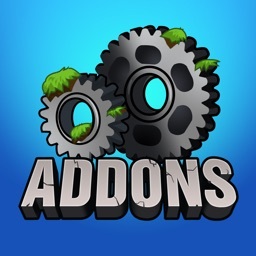 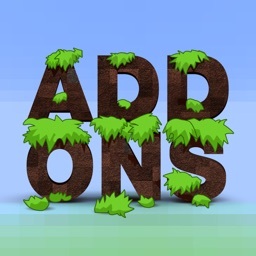 In this app, we provide dozens of different addons to make your gameplay much more interesting! 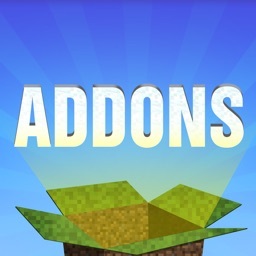 With so much interesting maps and mods inside, this app is absolutely the one that you cannot miss. 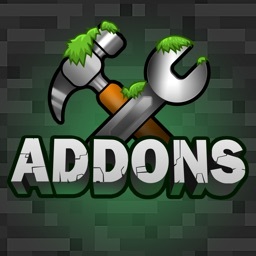 So don’t hesitate to download!